The Russian press is furious after US missile strikes targeted a Syrian airfield on Thursday, and, judging by social media sentiments, so are many regular Russians — setting the stage for a tense visit by Secretary of State Rex Tillerson later this week. Secretary Tillerson spoke with his Russian counterpart, Foreign Minister Sergei Lavrov, in a call on Saturday, which Russia’s Ministry of Foreign Affairs claims was initiated by the Americans. Tillerson is expected to arrive in Moscow for face-to-face discussions on Wednesday. News of the planned meeting, Tillerson’s first as secretary, was published prior to the American missile strike, though the attack on Syria is now likely to be front and center. The meeting was initially expected to test President Trump’s desires for closer ties with President Putin, but now many Russians are clamoring for Lavrov to confront Tillerson. Russia’s media slammed the missile strike, with newspaper headlines stating that the strike was “more than a mistake,” and that the U.S. is working “on the side of terrorists.” Before the strike, the Trump administration had stated its priority was to work with Russia and the Assad regime to fight ISIS in Syria. Opinion pieces flooded the Russian press claiming that American diplomacy is illogical, and that Washington can’t lead negotiations for a peace deal in Syria. Meanwhile, on Russian social media, hundreds discussed Lavrov’s conversations with Tillerson, and many believed that negotiations would be futile. “When Tillerson comes to Moscow, I suggest Lavrov punch him in the eye, and then offer talks on Syria,” one user on the social media network VKontakte posted. The U.S. is reportedly investigating Russia’s role in the chemical attack that prompted the American missile strike. The use of chemical weapons in Syria’s Idlib province killed at least 80 people, some of them children. Russia denies that the Syrian military used chemical weapons, claiming instead that the Syrian Air Force struck a rebel-operated chemical weapons factory. Turkish authorities, who performed autopsies on the dead, say they were killed by sarin gas. Rex Tillerson + Sergey Lavrov = ? Russian Foreign Minister Sergey Lavrov took a swipe at a recent remark by U.S. Secretary of State Rex Tillerson about the outlook for Russian-U.S. dialogue. At a meeting of NATO’s foreign ministers Tillerson, when hearing one minister speak of taking a two-tier approach with Russia, because "it takes two to tango," Tillerson responded: "Sure, you can dance with Russia and you might also gain something out of it. But for sure you cannot tango with [Sergey] Lavrov because he is not allowed to dance that one." The implication, diplomats said, was that only one man is in charge in Russia. Lavrov’s comment was brief and to the point, "My mother used to tell me: always be a good boy, don’t ever dance with other boys." "I’ve heard the rumor that such an exchange of opinion did occur at NATO foreign ministers’ meeting on March 31. If Rex Tillerson feels he is still not good enough at dancing to invite any partner, we are ready to help," Lavrov said. "He is a man of experience and I’m certain he is a quick learner." 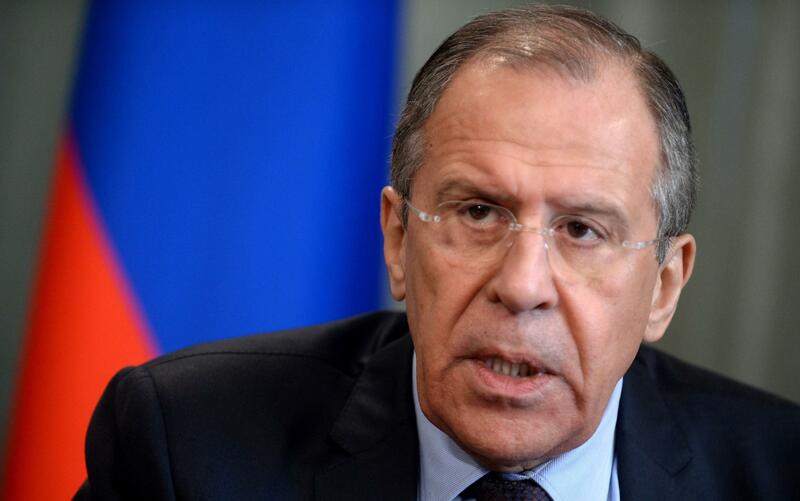 Russian foreign minister offers repartee to US secretary of state. When U.S. Secretary of State Rex Tillerson visited NATO headquarters last week, he was applauded by fellow foreign ministers for a cheeky comment about Russian Foreign Minister Sergey Lavrov who, he said, isn’t allowed to tango because President Vladimir Putin is the one who calls all the moves in Russia. Lavrov quickly added that he was ready to teach Tillerson, who is new to public service, how to twirl on the diplomatic stage. 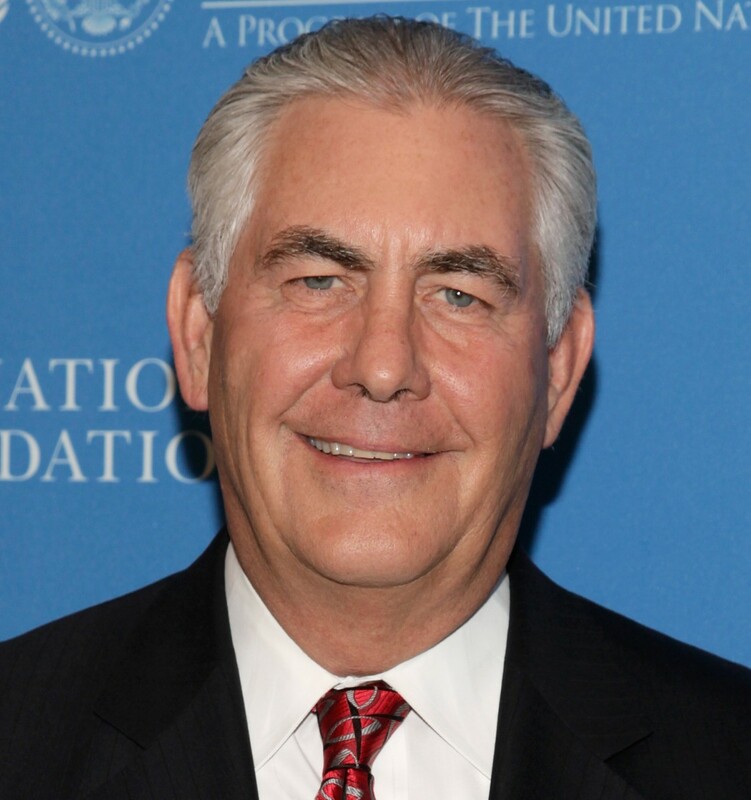 If Tillerson “feels that he cannot dance at all, well then, we are ready to help. He is a very accomplished man. 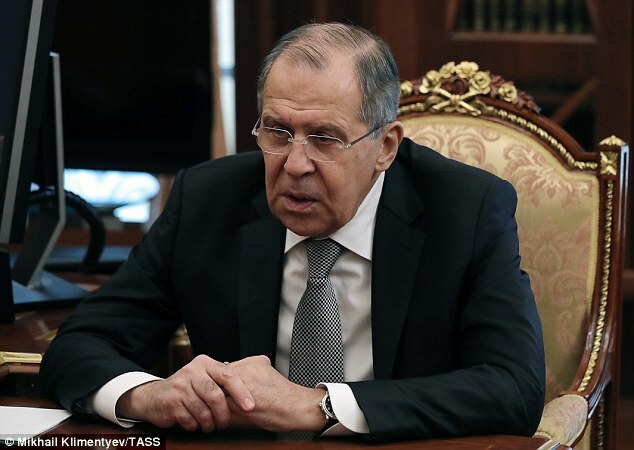 He will learn quickly,” Lavrov said, according to Russian media. Lavrov, who is known for his sharp wit, then turned serious, saying Russia very much looks forward to an upcoming visit by Tillerson to Moscow. The visit — the first to Russia by the former ExxonMobil chief executive since becoming secretary of state — will take place at a time of heightened scrutiny of Russia’s involvement in American politics. Currently, the FBI and congressional committees are looking into contacts between Moscow and Donald Trump’s campaign before the U.S. election in November. Trump pledged repeatedly during the campaign that he planned to foster better relations with Putin and Russia. But in recent weeks, his administration has taken a tougher approach and a dramatic warming of relations seems unlikely anytime soon. After Monday’s subway bombing in St. Petersburg which killed at least 14 people and wounded dozens more, Trump called Putin to express his condolences.